Hosting an event in winter always has its own drawbacks, but you can certainly enhance its cool quotient by incorporating ice into your event. In fact, including ice luge and/or ice sculpture into your event can lend a wonderful touch to the event without being ostentatious. 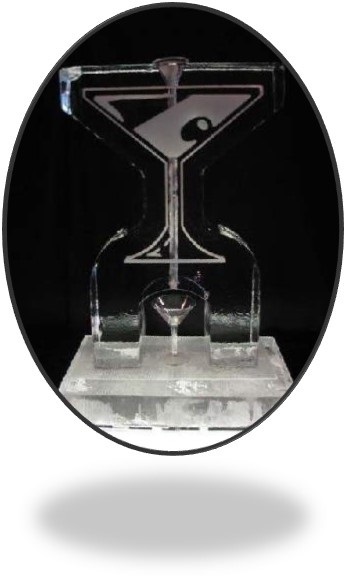 Furthermore, an ice luge or ice sculpture is extremely affordable, even though it is custom-made for each event. Ice Sculpture An ice sculpture is not just for holding oysters! You can use it in a variety of ways. FestiveIce is ice Sculptures services provider in the Windsor, Sarnia, London, Brantford, Hamilton, Kitchener / Waterloo, Toronto and surrounding areas. One can have Ice sculpture Décor on your event in many ways. Here are some ways to use ice sculptures. It can be used as a display to enhance the look and feel of the venue where the event is being hosted. A fun way to use ice sculpture for events is to carve out little trophies. These can be presented to the winners for games and other activities that you intend having at the event. Ice sculptures also make great centerpieces for large buffet tables. The draining tray catches the melting water, ensuring no moisture or water mars the buffet or tablecloth. Cold foods that you are serving in the event can be presented in an attractive manner on intricately carved ice platters. This will make the presentation look fabulous. You can decorate the venue with gorgeous and mesmerizing ice pillars and pedestals. It will give the venue an elegant and regal appearance. If you want to do something different at the venue decor, an ice sculpture is perfect. Use ice vases to spruce up the tables and add a touch of innovation and creativity. An event is incomplete without drinks. Why go for ordinary bottles and pitchers when you can let your imagination run wild? Think of including an ice luge. In fact, you can have multiple ice luges for the event. Make the event a fun-filled affair by getting guests to come up and take the shots directly into their mouths. Some may be worried about hygiene, but since an ice luge is made from ice, it melts; thereby ensuring it is clean for the next person. If hygiene is still an issue, you can easily use an ice luge that channels drinks into a glass. If you are holding a corporate or business event, think out-of-the-box! Under normal circumstances, you will have a banner to display the name of the corporate and sponsors. This is pass. 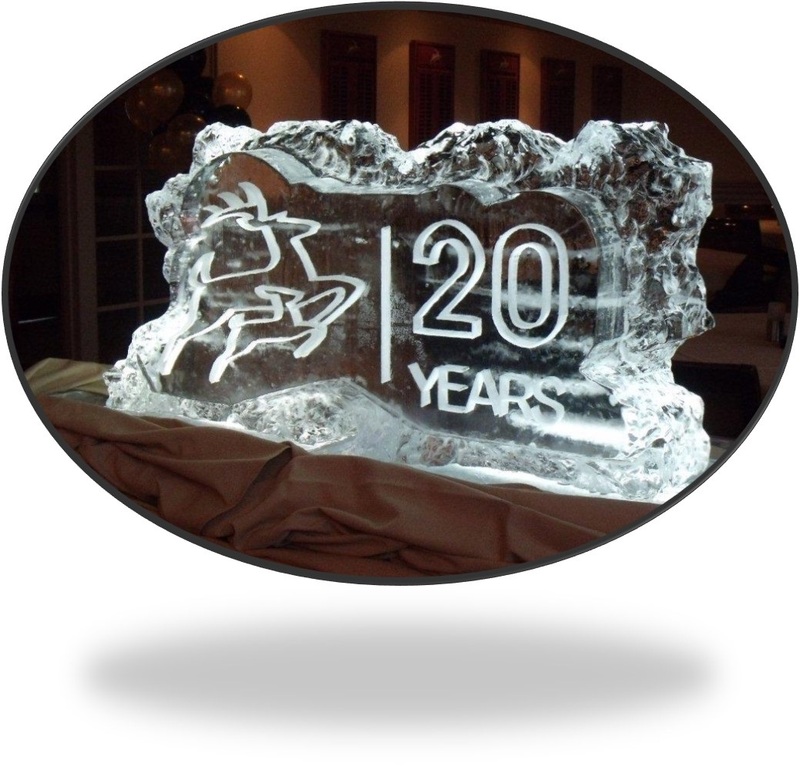 Think of having the corporate or sponsor logo carved out of ice and strategically placed throughout the venue. You can also have a huge logo carved and placed at the entrance of the venue. You can be certain that all the participants and guests will stop at the carved ice logo to admire and appreciate it. This itself will set the tone for your corporate or business event and ensure it is a roaring success. Any event should offer a unique experience to guests. That is the reason you should think about using ice plate, glasses, bowls and cups for food service. Imagine the look on the face of your guests when they get their starter on an ice starter plate? If you are serving wine or cocktails for the event, use glasses made from ice. If you are worried about the mess that melting ice would make, do not worry. Ice ware, including glasses come with plastic holders to ensure they are easy to handle and do not create a mess. An ice bar is a fully functional bar that will attract your guests like bees. With lighting and drainage in place, an ice bar can be an innovative and unique way to serve drinks and beverages. You can also think of a themed ice bar to suit the theme of the event. And, if you want to further enhance the ice experience, get ice bar stools that are covered with faux fur to keep your guests comfortably seated at this unique and attractive bar. 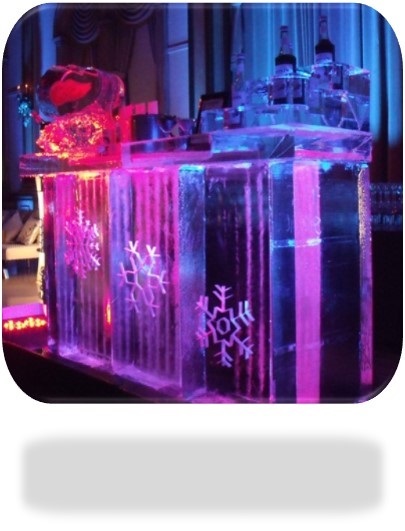 There are so many different ways to use ice for events, with ice luge and ice sculpture being the most popular. But let your imagination and creativity loose and you will be amazed at what ice can do for your event even in the middle of winter!